Latest job opportunities at Deloitte Nigeria, the largest private professional services network in the world. See the requirements and procedure to apply for Deloitte Nigeria jobs online. The role is for a Deloitte Independent Facilitator to effectively coordinate the implementation of all activities under Output 1 of the Girls Education Project Phase 3 (GEP3) activities in Bauchi State. It is expected that the Senior State Facilitator will form effective professional relationships with relevant education sector stakeholders in the state at all levels to advance GEP3 activities and results. The Education Senior State Facilitator activities includes; analysing operating environment, sharing lesson learnt and progress and maximizing synergy between activities towards key results areas. Advanced degree in Education, Social Sciences, Economics, or related fields. Fluency in English language and good English writing skills. Fluency in language of the immediate environment. At least 3 years of experience and demonstrated ability in supporting capacity development work in the education or social sciences. Extensive knowledge and skills of education and social sectors in Nigeria, preferably in northern Nigeria. Skills in use of Microsoft office suites are a must. Able to work effectively in a multicultural environment, set high standards for quality of work and consistently archive project goals. Good understanding of girls education issues, community involvement and participation. 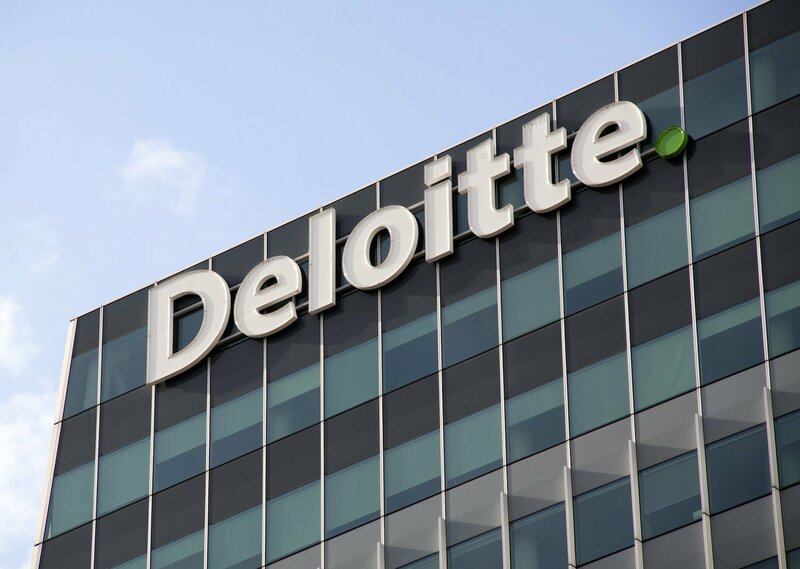 How to Apply for Deloitte Nigeria Jobs. Apply for the post of WASH Senior LGA Facilitator – Kaduna at Deloitte Nigeria. Apply Before: 29th April, 2019. Apply for the post of WASH Senior LGA Facilitator – Katsina at Deloitte Nigeria. Apply for the post of Education Senior State Facilitator at Deloitte Nigeria. Apply Before: Friday, 26th April, 2019.